Madame Tussauds Wax Museum is an excellent Hong Kong tourism attraction to consider when planning your next vacation to Hong Kong. Madame Tussauds is a world attraction. By that I mean that this museum started in London and today you can find one in most major cities, including this one. I will say up front I live in Toronto and have visited wax museums in Niagara Falls since I was a kid. So this isn't an attraction that interests Warren or I. This photo of the Madame Tussauds is from TripAdvisor. You can walk among and pose with your favorite famous people and celebrities. You will find Hollywood stars, Royal families and presidents. You will also find pop and rock stars like Mick Jagger, Madonna, Lady Gaga and Michael Jackson. Fittingly for Hong Kong, Jackie Chan is at the entrance of the museum. There is an emphasis on Asian stars which would make sense here. 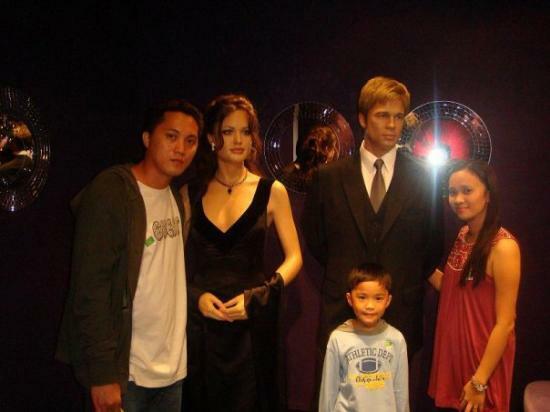 This photo of the Angelina Jolie and Brad Pitt at Madame Tussauds is from TripAdvisor. This attraction ranked #9 and 4 1.2 stars for things to do on Tripadvisor, with over 60 reviews. This attraction is open daily from 9:45 am to 10 pm. 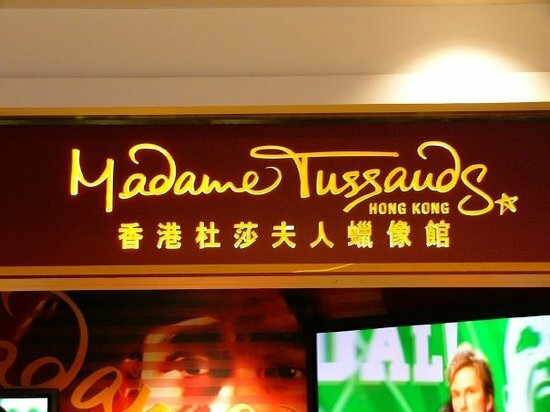 Located at the Peak in the Observation Tower, You can get to Madame Tussauds via the Peak Tram, or Bus. Their address is Shop P101, The Peak Tower, No. 128 Peak Road, The Peak, Hong Kong. Prices are HK$160 for adults, HK$90 for kids and senior citizens. 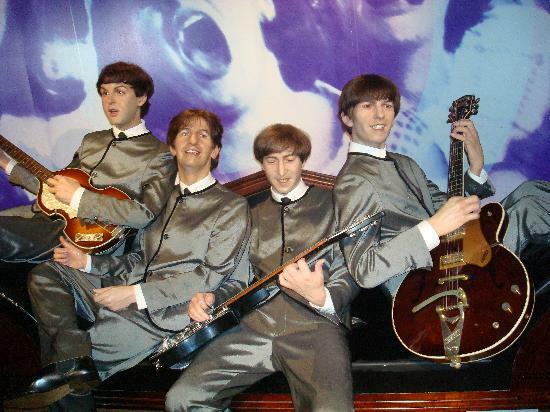 This photo of the Beatles at Madame Tussauds is from TripAdvisor. The Madame Tussauds Wax Museum is a great vacation idea for families or couples when visiting Hong Kong. 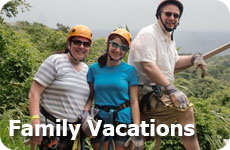 See more ideas for more Tourist Attractions. 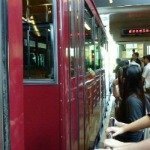 When planning your trip to Hong Kong, do not miss the Victoria Peak Tram. 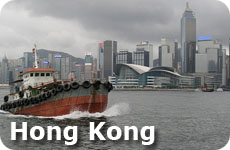 Make sure that you choose a nice clear day to see the beauty of Hong Kong Island, Victoria Harbour, and Kowloon. 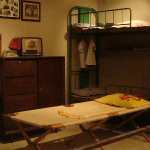 See one of the best museums in Hong Kong. Wander through history and learn about the opium wars, the English colonization, World War II and the occupation of the Japanese.